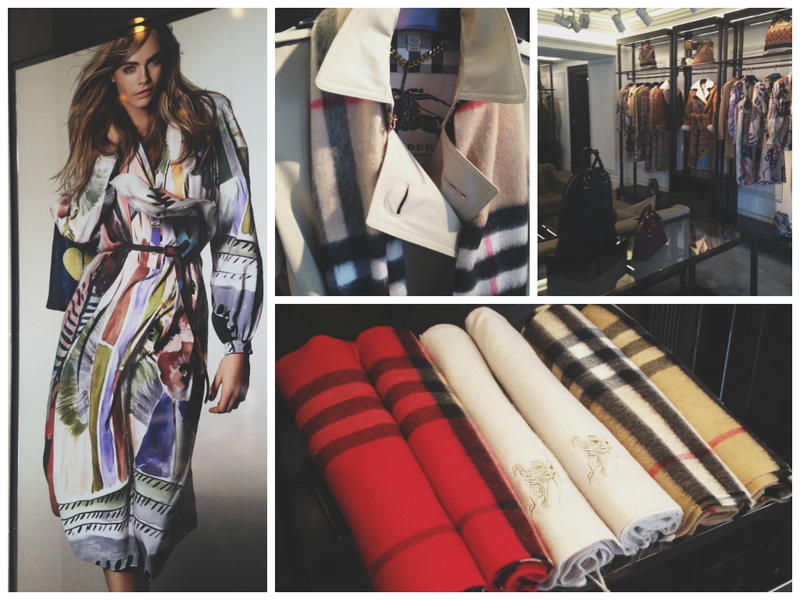 As most of you probably know, if you follow me on Instagram, I was lucky enough to visit both the Burberry Stories in London during my college time on Thursday. 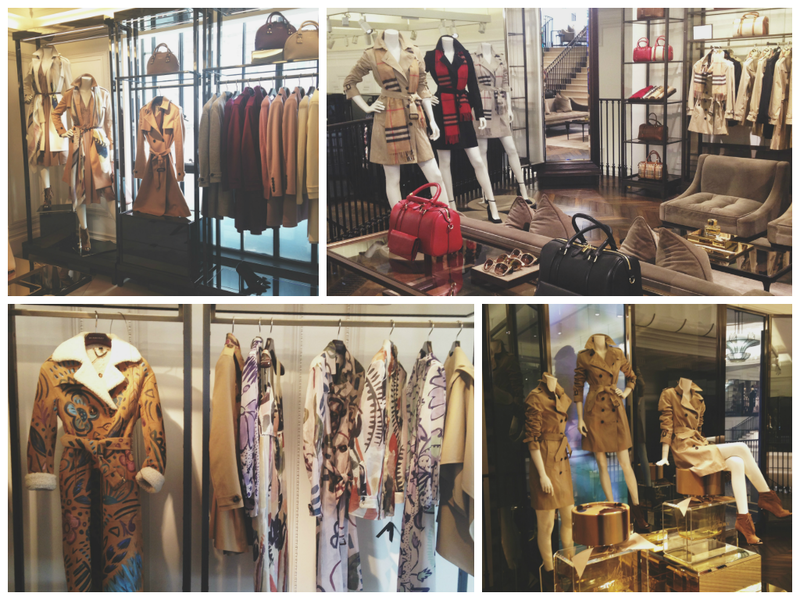 I was able to visit both the flagship 121 Regent Street Store, and the Bond Street store. 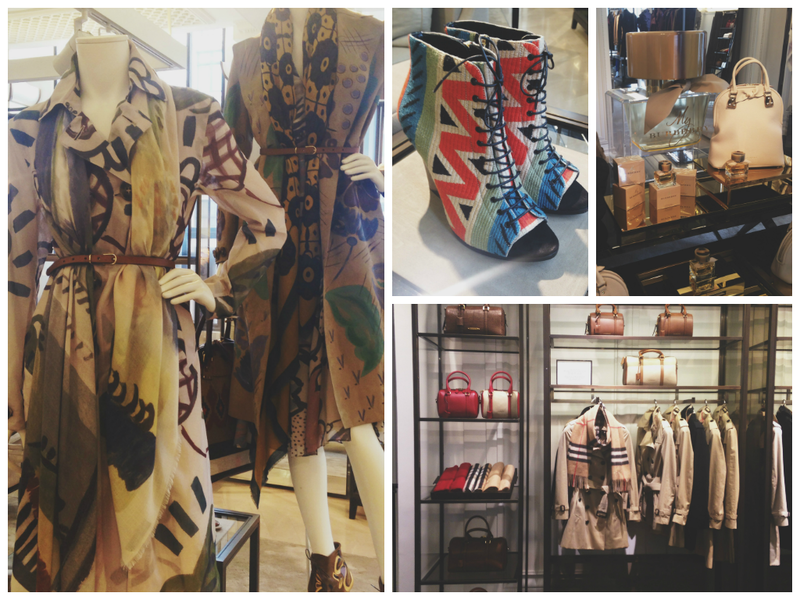 I thought I'd share with you some of the images here, instead of bombarding your feed with Burberry photos! The experience was absolutely incredible - mesmerising in fact. The customer service was so laid back, which I loved. 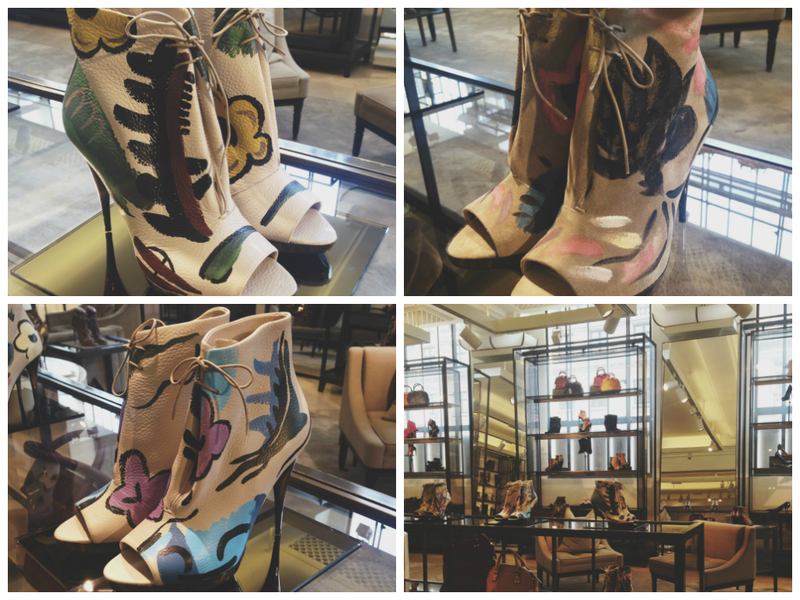 I love walking into a store and being able to chat away with the assistants, about trends, what they're favourite piece is - I am just such a chatty person and love discussing fashion! 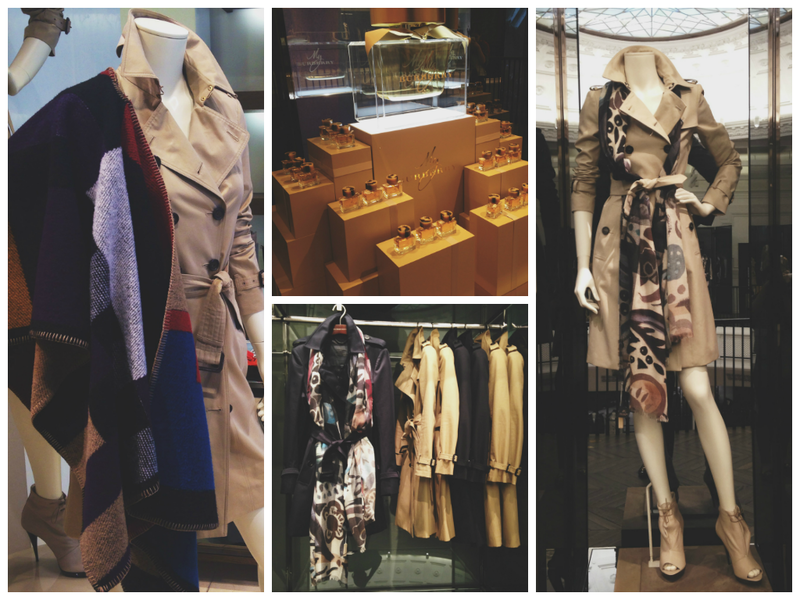 So, you could only slightly imagine what I would have been like in Burberry haha! Anyway, i'll stop rambling on because this isn't actually meant to be a part of the post initially - but i thought I just had to squeeze it in! 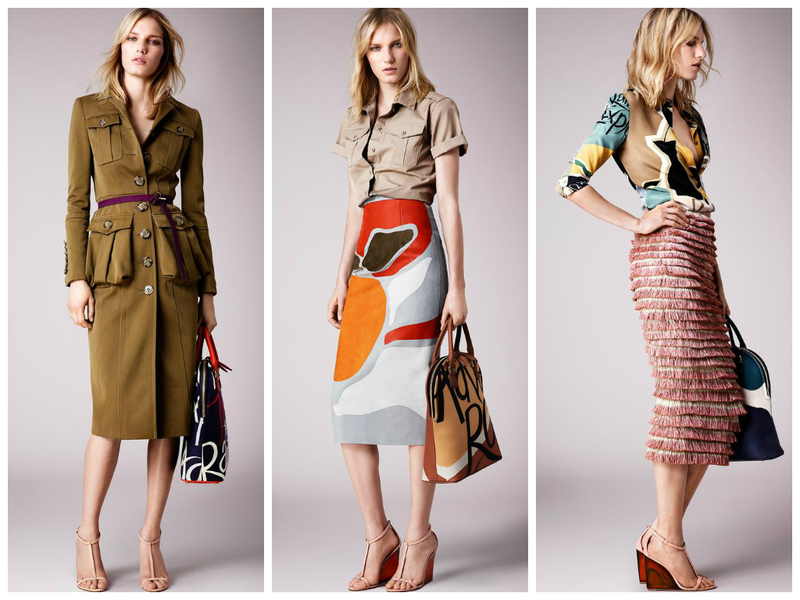 Now, onto the Resort 2015 collection. I cannot describe how much I love it. 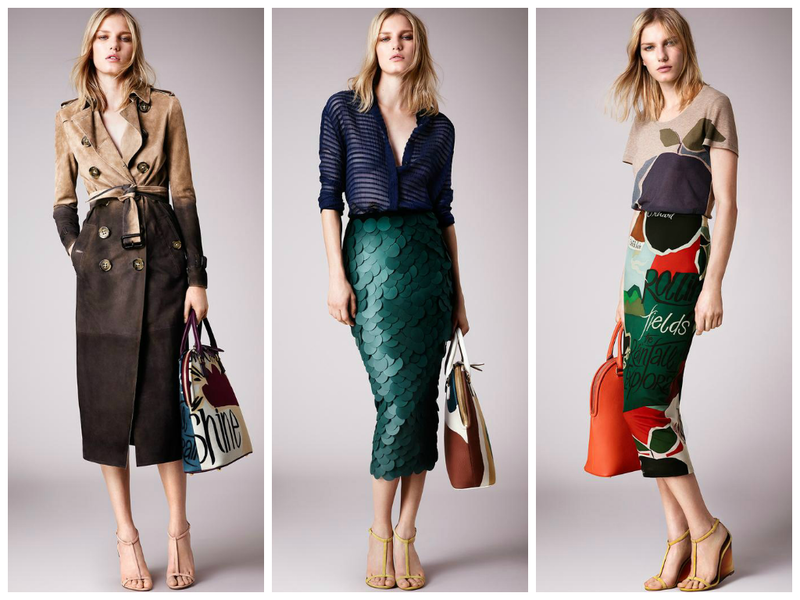 I'm always anxious about Burberry's collections as I have such high expectations of them and am always wanting to like their new pieces. So far, they have never disappointed - and with this new collection, they really explain to me why they are my favourite brand. The british style is again a main theme of the collection, aswell as some inspiration from Britain's summer weather and nature. 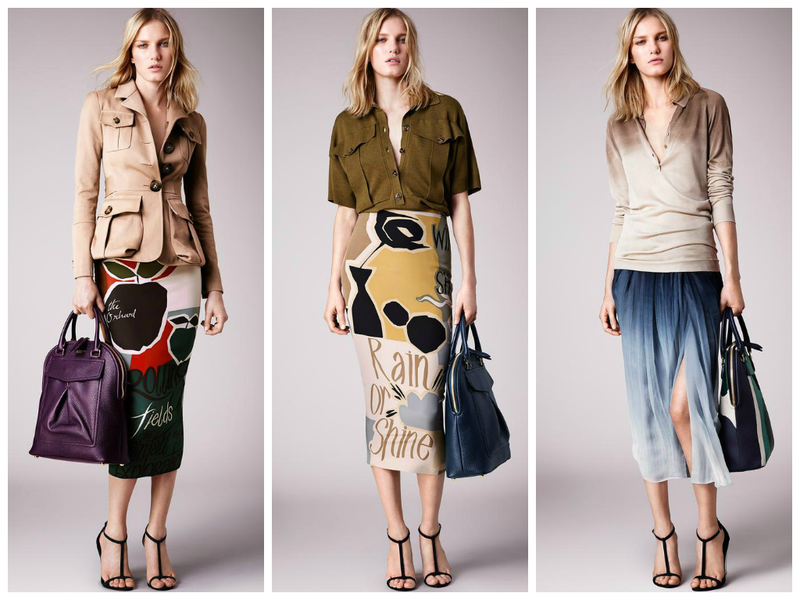 It's a more wearable collection than the SS15 Prorsum collection, in my opinion, but Christopher Bailey has certainly ensured to have featured those prints in the Resort Collection. I notice that Christopher has the skill to be able to balance the highest tech with the softest, cleanest touch. Britain may be stereotyped as the country with the worst weather, but Christopher has certainly used this to his advantage with the Resort 2015 collection, or with any collection to be honest. 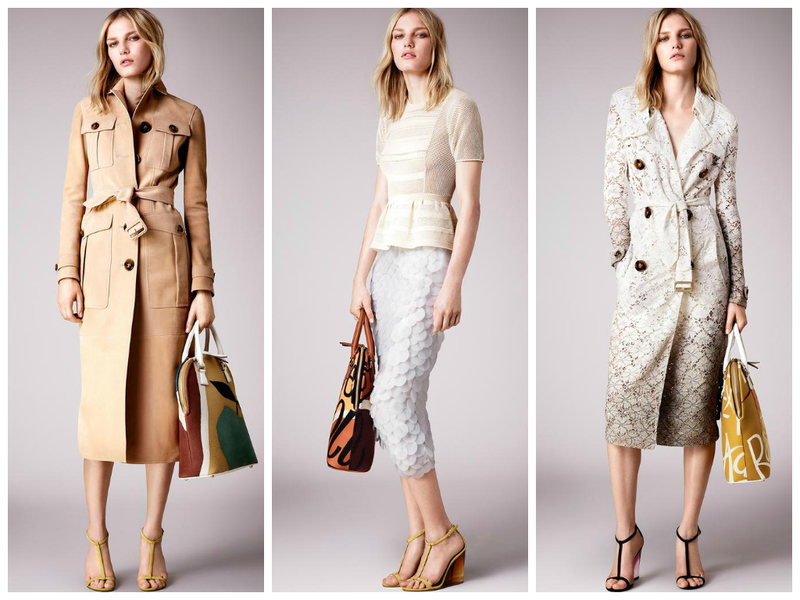 The classic Trench makes a return with gorgeous prints and bold words for a summer ready look. I absolutely love every single piece in this collection. My favourite piece is the sheer navy dress. It's absolutely beautiful. The material and design is just breath - taking and the structure of the look is elegant and effortless.